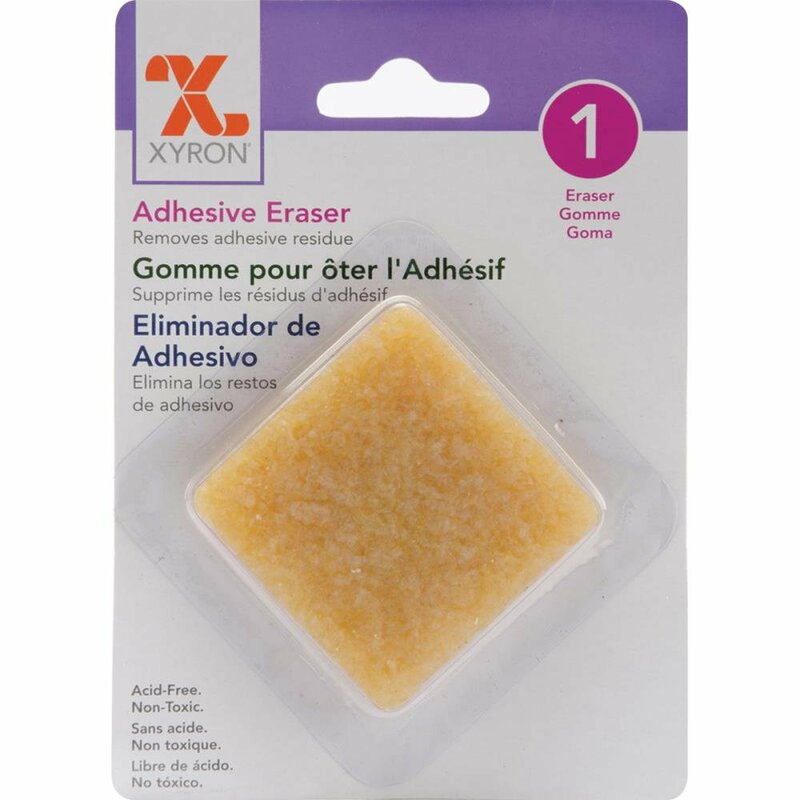 This square eraser removes most adhesive residue from paper, plastics, glass and more. Acid free, quick and easily removes misplaced adhesives and is non-toxic. Perfect for school and home projects, scrapbooking, paper crafts and card making.